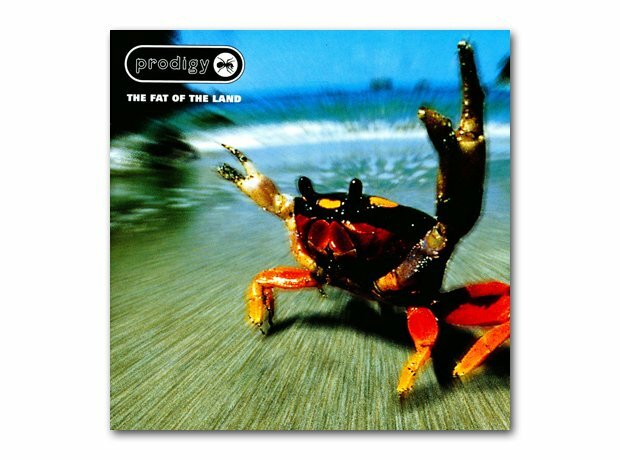 The Fat Of The Land was The Prodigy record that told the world they were here to stay. It had some stiff competition for the prize in 1997. As well as electronic peers The Chemical Brothers, bands like Primal Scream, Radiohead & Suede were also up for it. But to lose to Roni Size/Reprazent must have really stung.